Your shampoo is the mainstay in your hygiene program; most of us have to wash our hair numerous time throughout the week or risk looking like a greasy mess. We hop in the shower, lather up a palmful of our pink, sweet smelling shampoo & get to sudsing. The concern is: most store bought shampoos have ingredients that are unnecessary & potentially harmful to your health & hair. Store bought shampoos are usually a majority water. When you buy your shampoo at the drug store, know that they added water to bulk up the product, making you use more product to get the job done. 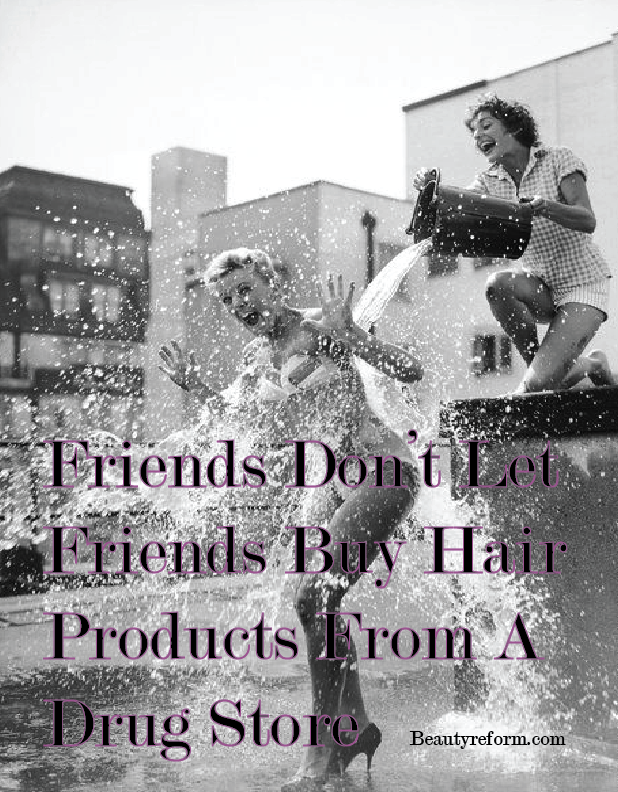 “My professional shampoos last me so much longer than store bought! Professional shampoos, use a dime size amount of product for each washing. I guarantee you need more that that for a store bought brand,” says Crimson Hair Studio Owner & Master Stylist Jen Eberwein. Parabens, a popular preservative in the beauty & hygiene industry, appear in the ingredient list of most store bought shampoos. Parabens are a known cancer causing agent & should be avoided by both men and women. The FDA still allows products with Parabens in America, though they have been banned in Europe. Store bought shampoos frequently add color and fragrance to their products to brand them and make them more appealing to the senses. 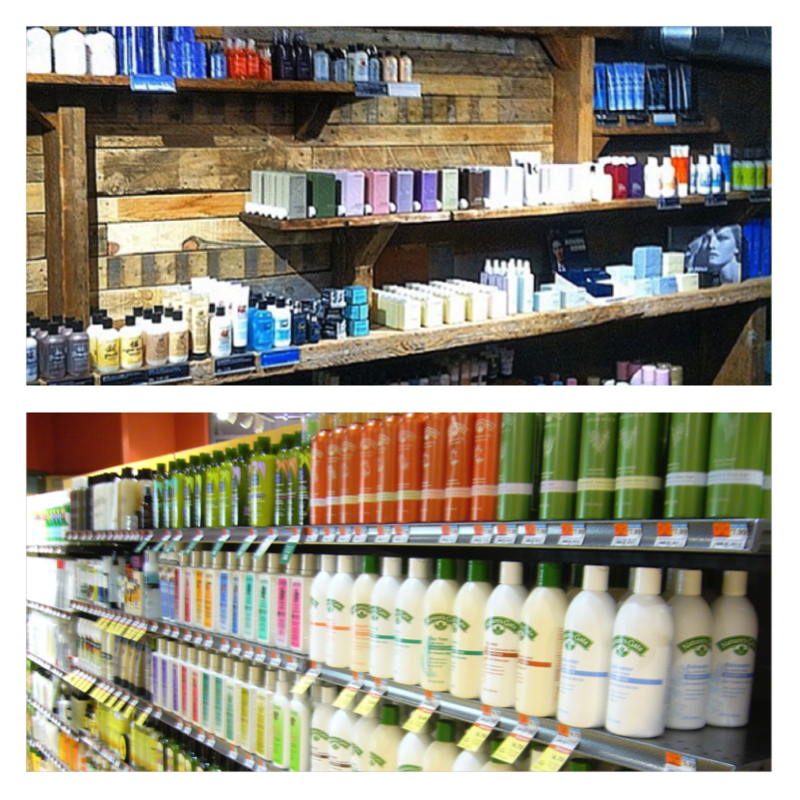 These color & fragrance additives are both irritants and potentially cancer causing. Crimson Master Stylist Aja Alpohoritis warns about another risk of investing in store bought shampoo: Sulfates. You invest too much on your hair color to not care for it properly. The better the shampoo, the less your color will fade. Many shampoos will deposit color to even further extend the life of your investment. Bumble & bumble’s Gentle Shampoo moisturizes and adds shine as it cleanses. This daily shampoo is a must for dry, damaged, fragile, chemically treated, over styled, coarse and afro textures. Kevin.Murphy’s entire line is approved by PETA, so you can feel safe that anything added to the product will adhere to the brand’s loyalty to healthy beauty. And check your Crimson Rewards! You may have some free shampoo coming your way!